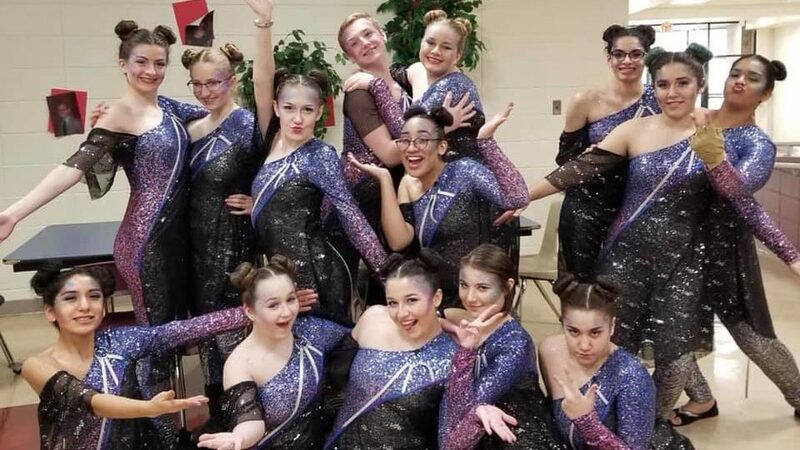 Winter Star Indoor Color Guard is an ensemble that provides performance opportunities in the pageantry arts as a program of A+ Education and Performing Arts, the parent organization of the Raiders Drum and Bugle Corps. 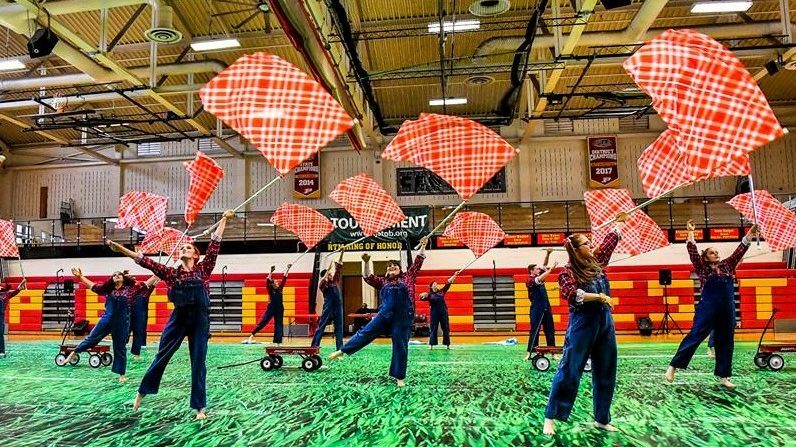 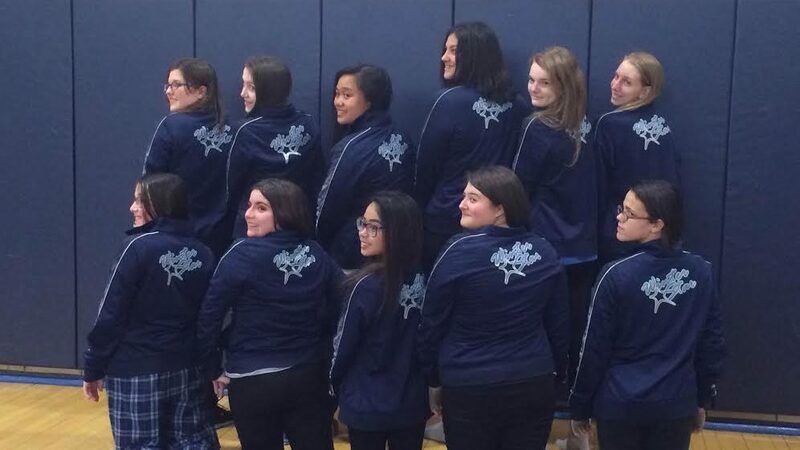 Winter Star performs and competes in the Mid-Atlantic Indoor Network (MAIN) throughout New Jersey and Pennsylvania as well as WGI in Independent Regional A Class. 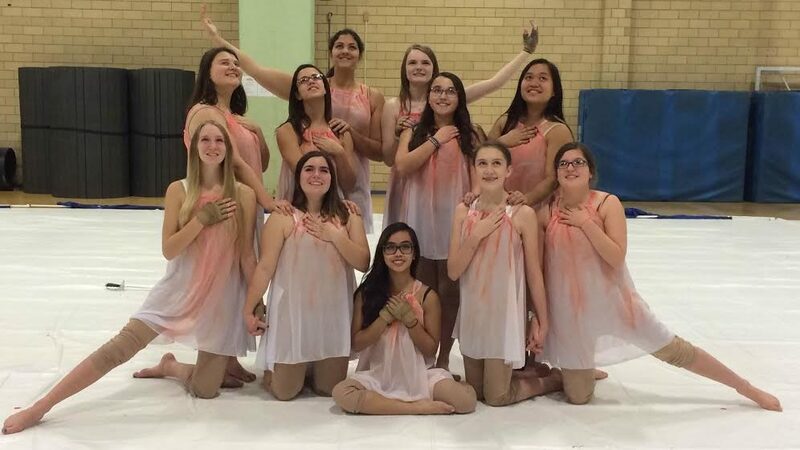 Membership is open to color guard performers of any experience level.